Michael Losier (Low-zee-eh) lives in beautiful Victoria, BC, on Canada’s West Coast. 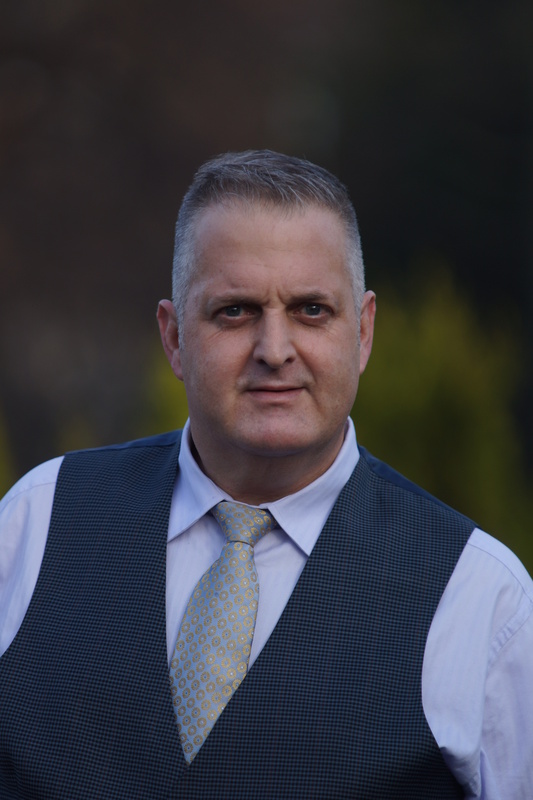 He is the author of the best-selling books Law of Attraction: The Science of Attracting More of What You Want and Less of What You Don’t, and Law of Connection: The Science of Using NLP to Create Ideal Personal and Professional Relationships. Michael began as a trainer with TeleClass International, Inc., where he certified over 1000 TeleLeaders in unique skills for facilitating and teaching students via the telephone. Through teaching his own classes at Teleclass International, he attracted thousands of seekers wanting to know more about the Law of Attraction. Soon, Michael became a prominent teacher in this field. Enjoying the international exposure the movie The Secret brought to the subject of Law of Attraction, Michael’s business flourished as many fans of The Secret wondered how to apply the Law of Attraction. 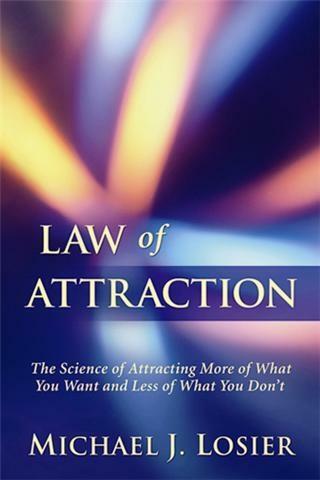 Michael was quickly branded as the “How-To Guy” for teaching others how to apply the Law of Attraction. Michael hosts a LIVE Google Hangout Show on Friday mornings… the Hangout With Michael Show. 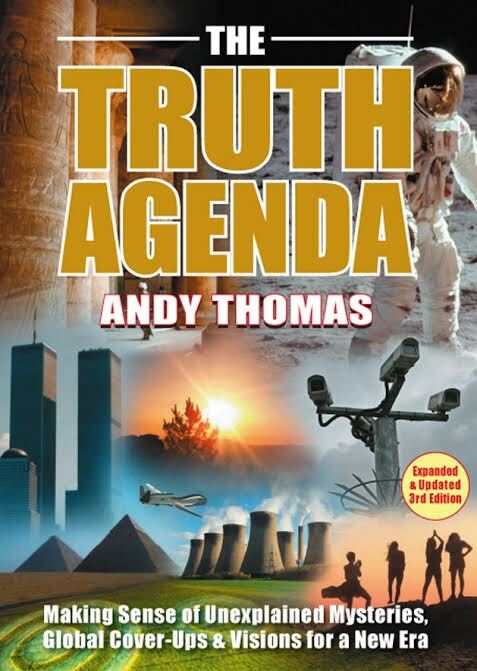 Andy Thomas is one of the UK’s best-known researchers into unexplained mysteries and global cover-ups and is the author of many books, including the acclaimed The Truth Agenda: Making Sense of Unexplained Mysteries, Global Cover-Ups and Visions for a New Era, currently in its third updated edition, plus a dedicated 2015 US version, and also Conspiracies: The Facts – The Theories – The Evidence, now available in several global editions. 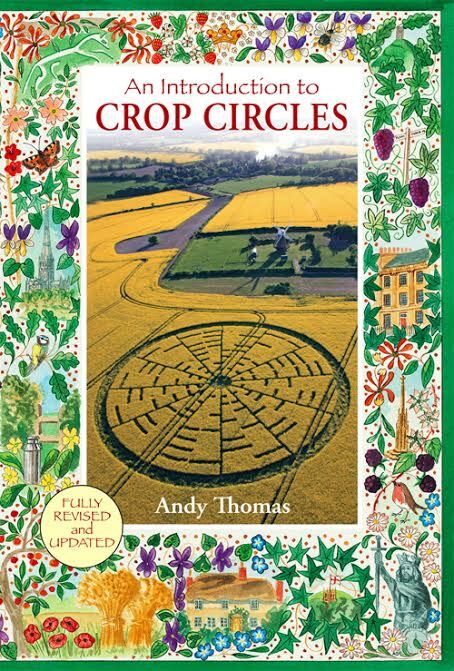 Andy’s history of the controversial crop circle phenomenon, Vital Signs, was nominated for Kindred Spirit magazine’s Best Book award, and his guidebook An Introduction to Crop Circles is a consistent bestseller in British tourism outlets. 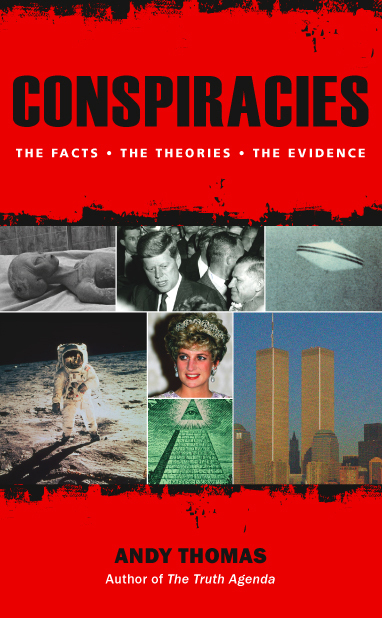 Andy’s books have been widely praised as the finest available overviews of their subjects. 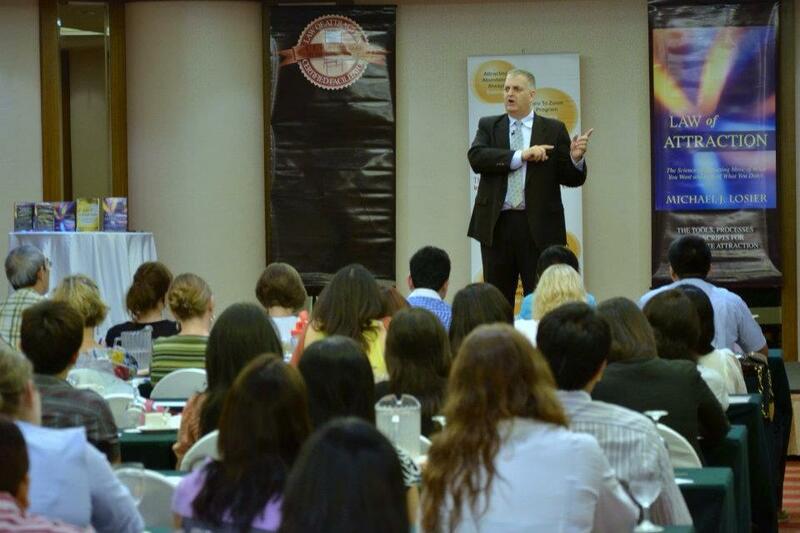 Andy speaks regularly and extensively in Britain and abroad at both ‘alternative’ and mainstream events. He has given more than 1200 lectures over 24 years and is one of Britain’s most prolific public speakers in any subject. 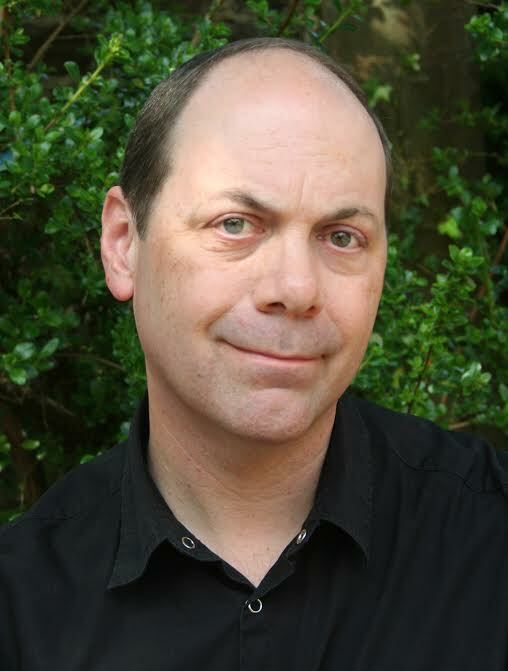 In addition, Andy is founder of Changing Times, which holds events on mysteries and truth issues, and he is also the regular co-host of the renowned Glastonbury Symposium conference, the biggest and longest-running annual alternative event in the UK. Andy has made numerous radio and TV appearances over the years, and mainstream spots have included Channel 4’s Richard and Judy, BBC 2’s Esther, ITV’s GMTV, BBC 1’s The One Show and Sky 1’s Pineapple Dance Studios, while Andy has also featured in television programmes in many other countries. Andy is married to the respected psychological astrologer Helen Sewell (find out more about her work at http://www.astrologicalinsights.co.uk/) and lives in East Sussex. His always balanced and perceptive views on unusual subjects have become widely respected for giving credibility to areas not generally given the coverage they truly deserve. It’s official!! Virtual Vision Fm (VVFM) is NO LONGER on BLOG TALK RADIO!! It has always been the mandate of VVFM to provide the best to our listeners at all times and it became increasingly clear to the VVFM team that the Blog Talk Radio platform is not serving the needs of our listeners. It is with great joy that we announce the beginning of a new era for VVFM!! We will now be on a visual platform that will still allow for your interaction and participation on the show! So exciting!! Starting this Sunday, April 19th we will be a VISUAL show. You will need to register for each show and it will only involve your entering in your email address. That’s it! It’s that quick and easy! The best part is that the show will still be FREE!! Be a Virtual Visionary with the VVFM team! We are so excited to be delivering the show by virtue of a new and improved platform!! We certainly hope you will continue to follow us and now SEE our featured guests AND witness readings in a way that we could not do on Blog Talk Radio. Change. It’s a good thing! Are you with us?? Andy is married to the respected psychological astrologer Helen Sewell (find out more about her work at http://www.astrologicalinsights.co.uk) and lives in East Sussex. His always balanced and perceptive views on unusual subjects have become widely respected for giving credibility to areas not generally given the coverage they truly deserve. Sunday, April 12, 2015 1pm PDT/3pm CDT/4pm EDT/9pm GMT Virtual Vision FM presents the VVFM crew offering readings–and more! Join us as your Virtual Vision FM co-hosts offer readings and more! !